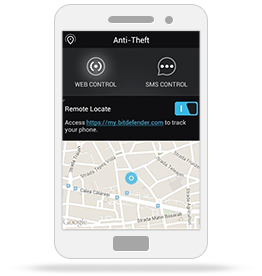 Get 6 months of free protection for your Android! 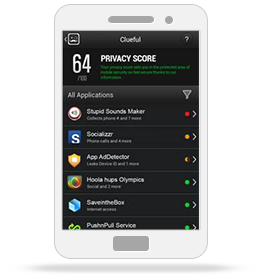 Shield All Your Android Phones & Tablets Now! If you didn’t receive it, click here to resend it. 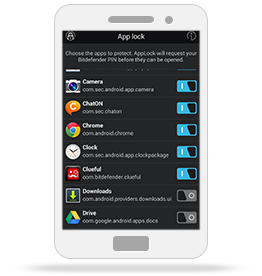 Protect your device from electronic threats and save your battery with Bitdefender Mobile Security. 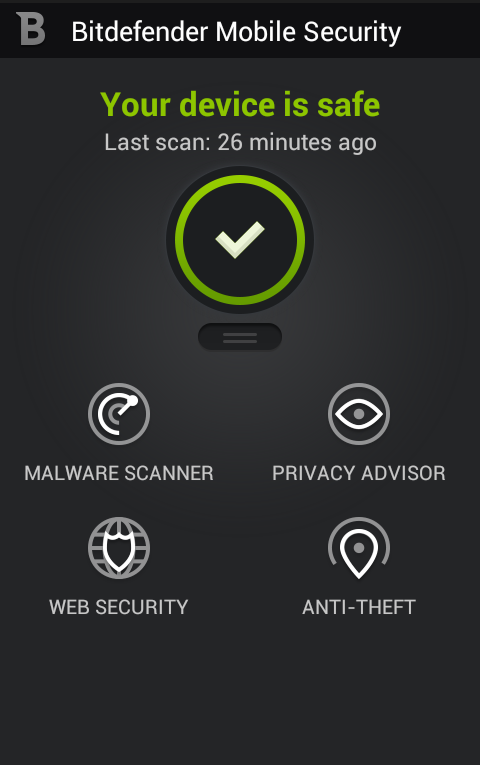 Add yet another layer of security* by extending Bitdefender Mobile Security to YOUR smart watch. 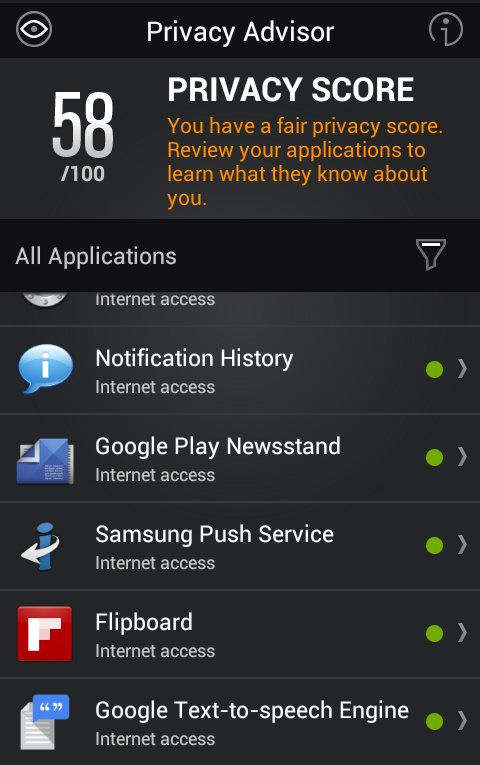 With Phone Alert, your smart watch will let you know whenever you step too far away from your phone. When you can’t remember where you left your phone around the house, you can use your smart watch to find it. 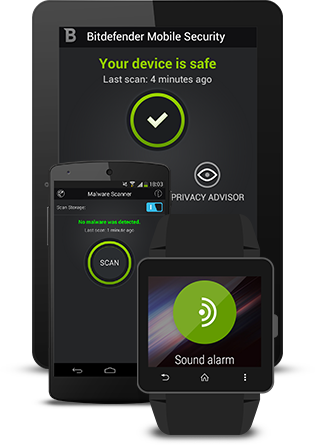 Ping your phone using your Android Wear device, and it will scream for you even if you left it on silent. 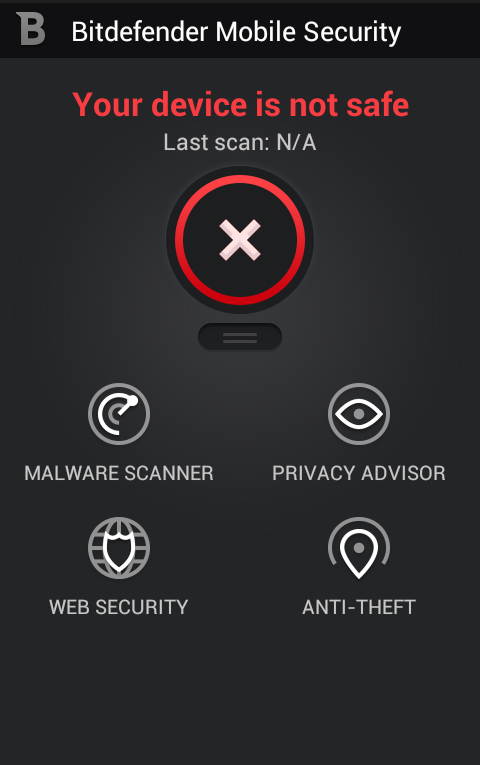 Extend Bitdefender Mobile Security to your smart watch. 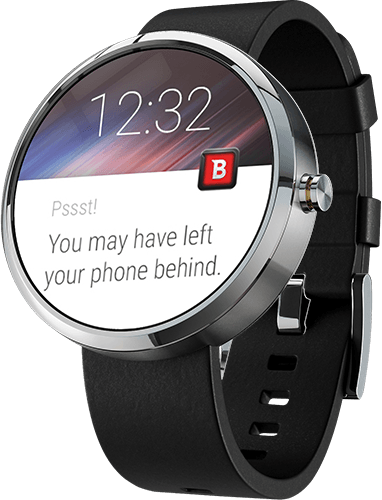 Use your Android Wear device to make your phone scream when it’s out of sight or receive an alert when you step too far away from your phone.